It will be the first of a series of tribute nights at Artistry cafe (17 Jalan Pinang). The format; artists go on stage to perform their own take on up to 3 songs by the artist in question. 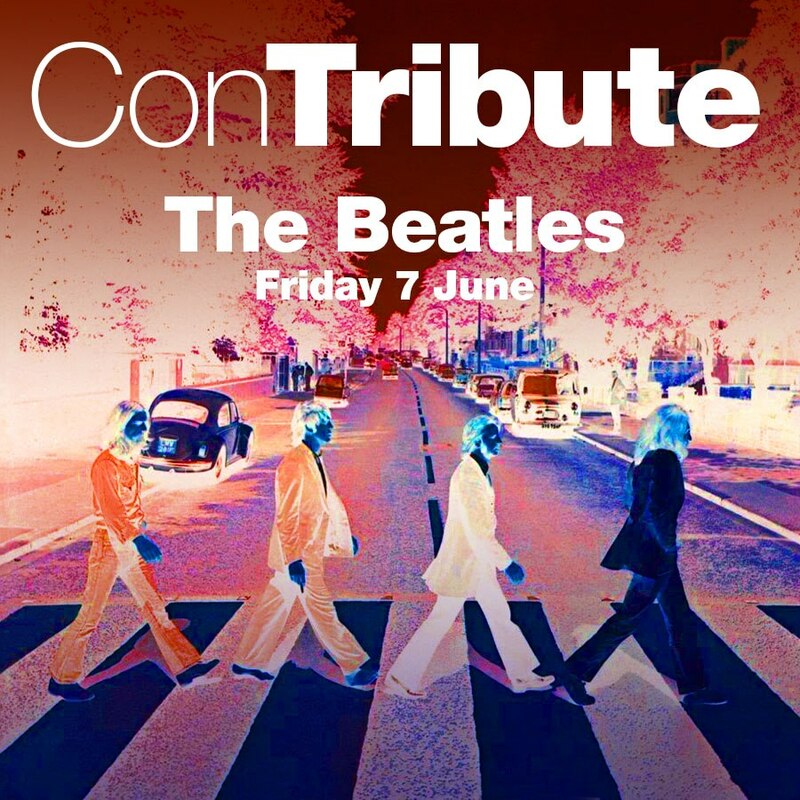 This Friday, the ConTribute series kicks off with a nod to The Beatles. Come together for a hard day’s night on 7 June, starting at 8pm sharp till slightly past midnight. Patrick will be playing guitar with Kevin Mathews at around 10:55pm.